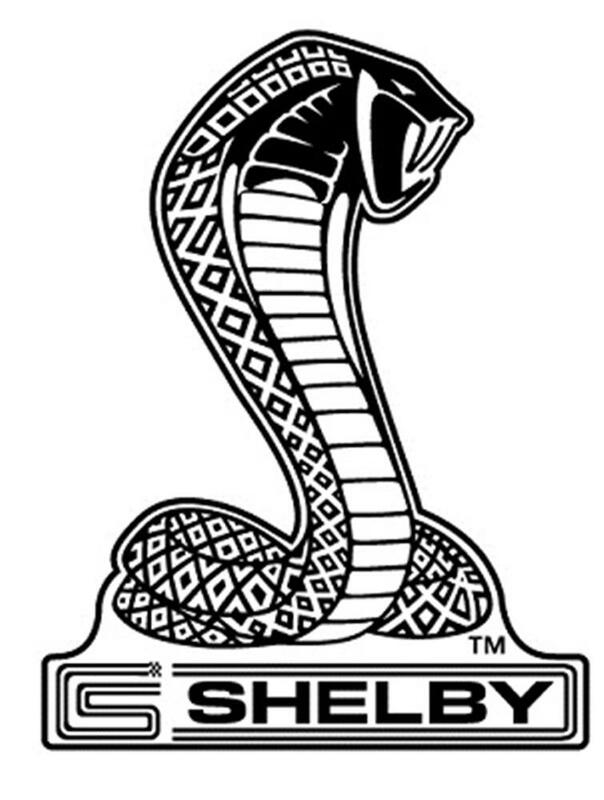 Throughout his career, Carroll Shelby has worked with leading automakers worldwide to put some of the hottest vehicles on the road. Featuring the famous Fire Breathing Cobra logo, these signs are made from 20-gauge steel with durable powder coated graphics and ready to display with pre-drilled mounting holes. Measures 16" x 12" or 29" x 21". Made in the USA.